The one stop portal for the luxury trains, where in they arrange for Add on Tours, for you to be able to see the places you are interested in. Have you ever been to Nepal? India Luxury trains portal has tour packages where you can combine the places in India as well as the places in Nepal too in the same trip. Just go through this article to know more about the tour package Glimpses of Idia and Nepal, which has about 13 days for you to have good holiday. Glimpses of India and Nepal, a tour package by the Indian Luxury Trains, is a splendid journey which offers you the glimpses of the most important sights and attractions of India as well as neighboring country of Nepal. You can unravel the mysterious monasteries, temples and monuments of the region and bask in the glory. The tour starts off from New Delhi, the capital of India and takes you through Kathmandu, Pokhara, Chitwan, Nagarkot, Dhulikhel, Varanasi and then back to Delhi. The Tour package starts off from Delhi. You will be picked up from either the Indira Gandhi Airport or the railway station and taken to the hotel where you will be staying the night. You can check into the hotel and rest in the room for the day. In the morning you will be picked and given an escorted sight seeing tour of the city tht is the new and the old delhi. You will return to the hotel in the evening and stay the night in your room. You will be taken to the airport to board the flight to Kathmandu. On arrival you will be taken to the hotel and checked in. Later, you will be taken for a half day tour for sight seeing places like Pashupati Nath Temple and Shambhu Nath Temple, in the capital city of Nepal, Kathmandu. Return to the hotel in the evening and stay the night. 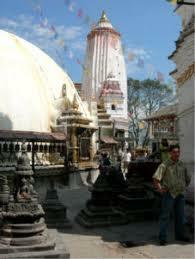 The full day you will be sight seeing the tourisi destinations in kathmandu, the capital city of Nepal. You will be visiting the legendry Bhaktapur Temple and Patan. You will return to the hotel after sight seeing, then stay the night. In the morning after breakfast you will leave for Pokhara on your Glimpses of India and Nepal tour package. You will be visiting Megholi enroute and arrive at Pokhara in the afternoon. Evening is your leisure time and the night stay will be at the hotel. You will be going for a sight seeing tour of Pokhara, namely, Mount Annapurna, Pewa Lake and Fishtail Peak and then explore the countryside. Will be returning to the hotel after an hectic trip. Early morning after breakfast you will leave for Chitwan National Park. Check in to the hotel on arrival and then explore the surroundings to discover the various varieties of Flora and fauna in the Chitwan National Park. 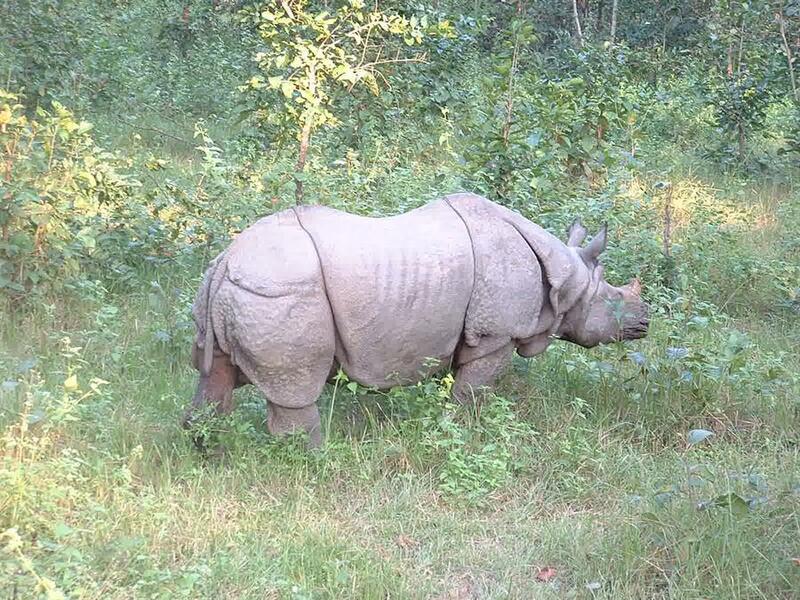 You will be visiting the Chitwan National Park which is said to be an wildlife enthusiasts heaven. You can see rare speciesof animals in their natural habitat. 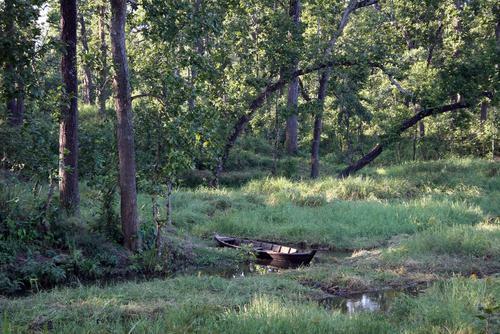 Go for jungle safaris and participate in other activities in the Park. You will return to the hotel in the evening and retire for the night after dinner. Drive to Nagarkot from Chitwan early in the morning after breakfast. As soon as your arrive check into the resort for the night stay. Afternoon is the leisure time. Via Dhulikhel you will be driven back to Kathmandu. As soon as you arrive at Kathmandu you will be checked in to a hotel for the night stay. 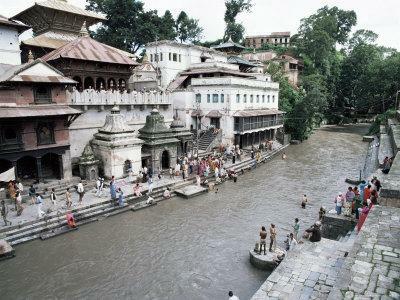 You will be leaving for the airport at Kathmandu to board a flight for Varanasi. 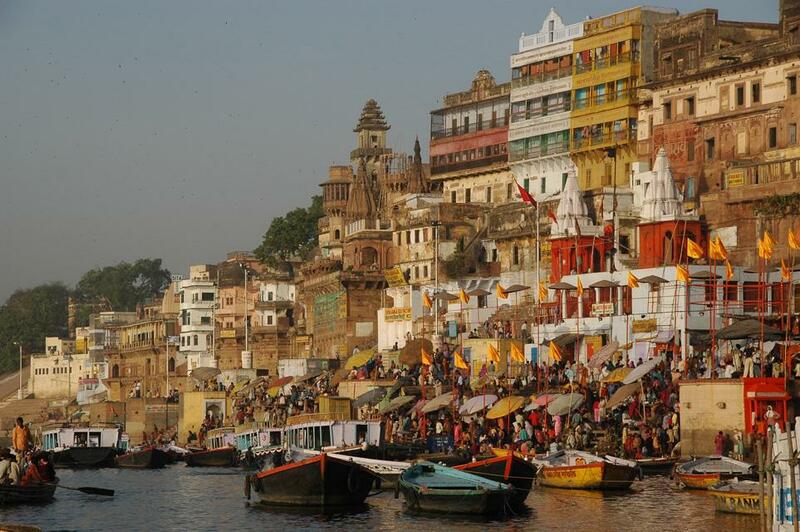 As soon as you arrive at Varanasi you will be checked in to a hotel. In the evening you will be taken for a short sight seeing trip of varanasi and visit famous temples Kashivishwanath Temple, Benares Hindu University and the Ghats as well as the aarti ceremoney on the banks of the River Ganga. stay the night at the hotel in Varanasi. In the morning after an exciting boat ride in the River Ganges you will be taken to the railway station to board your train to Delhi. Dinner as well as the night stay will be on the train. In the morning you will be arriving at the Delhi railway station. After a leissurely morning you will be taken to the place wherever you want to be dropped for your further journey. There ends your package of Glimpses of India and Nepal from the India Luxury Trains Tour Operators.